At the start of the year I made a resolution that I would start to take better care of myself and get fit and healthy. I have been trying to eat better and my main issue has always been breakfast. I often skip it, forget about it or grab something really unhealthy because I haven’t planned it very well. I’ve found a lot of great healthy breakfast ideas online recently and, using those as inspiration, I started making smoothies for breakfast and I really haven’t looked back! 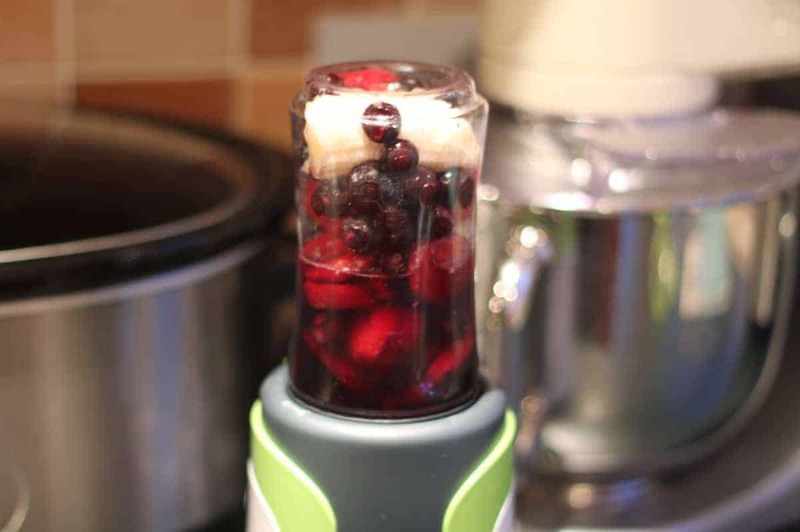 Our Breville Blend Active makes smoothies easy to take out and about with me – on the school run or to work – and frozen and tinned fruit makes the ingredients convenient too. 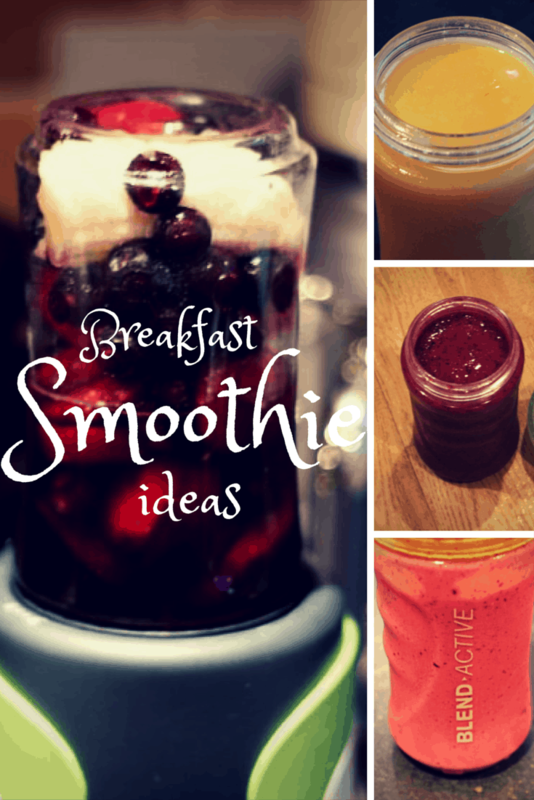 Here are two of my favourite smoothie recipes for breakfast time – stick it in a blender and blend! Apart from smoothies I often have whole wheat cereals and skimmed milk, fruit and low fat yogurt or porridge to keep me going through the day. I’ve found that if I have a good breakfast I am more likely to eat better through the day, not snack as much and have a generally healthier diet. What are your favourite things to have for breakfast? Or are you like I was, skipping breakfast most days and just not having the time? If that’s you, grab an apple or a banana – something is definitely better than nothing. 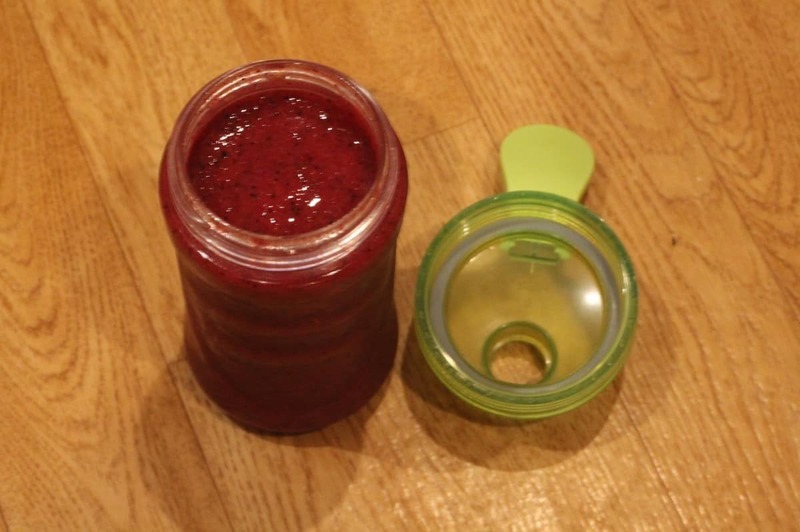 I use a nutribullet for my morning smoothie which I LOVE. But I always put in the same amount of spinach (tend to find fresh nicer but frozen works too) as fruit in. You don’t taste it at all! It does give it a lovely bright green colour but your getting all the healthy benefits from the spinach. 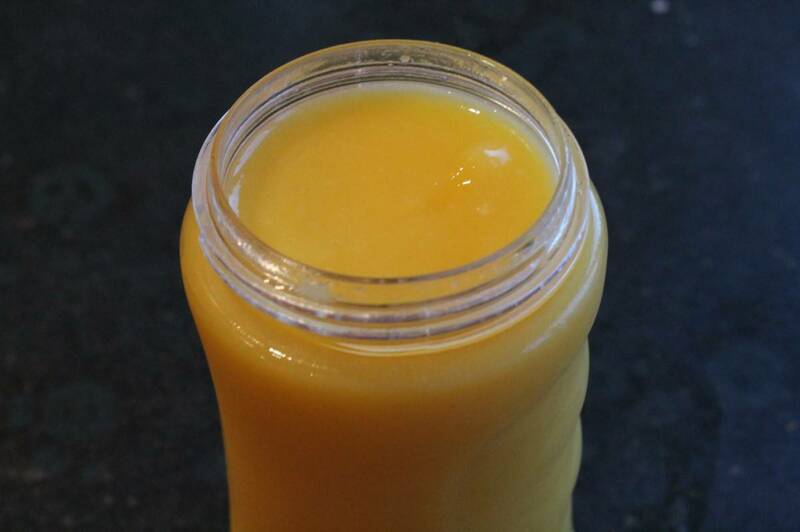 My fave mix is frozen mango, frozen pineapple, spinach and water or sometimes coconut water!